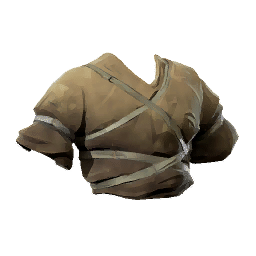 Tear Chief Overtop is a type of Armor in Absolver. Raw leathers and wools, layered for warmth and protection. Smells of human sweat and animal fat.